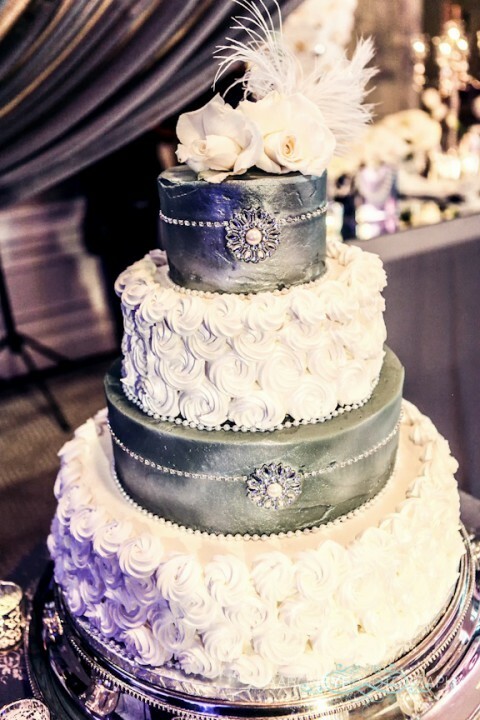 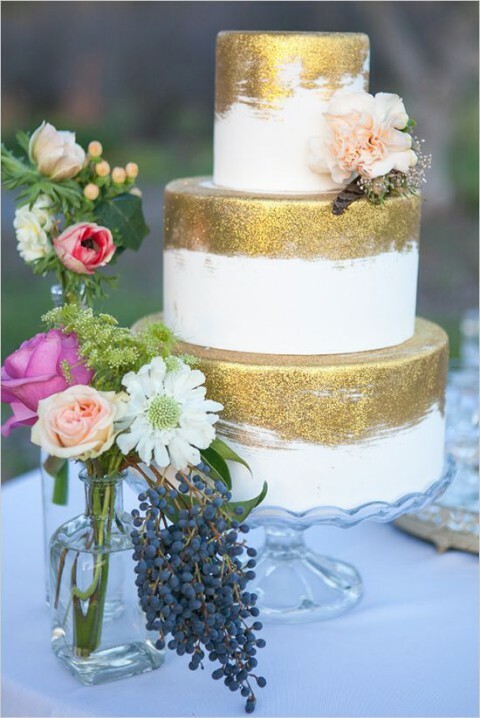 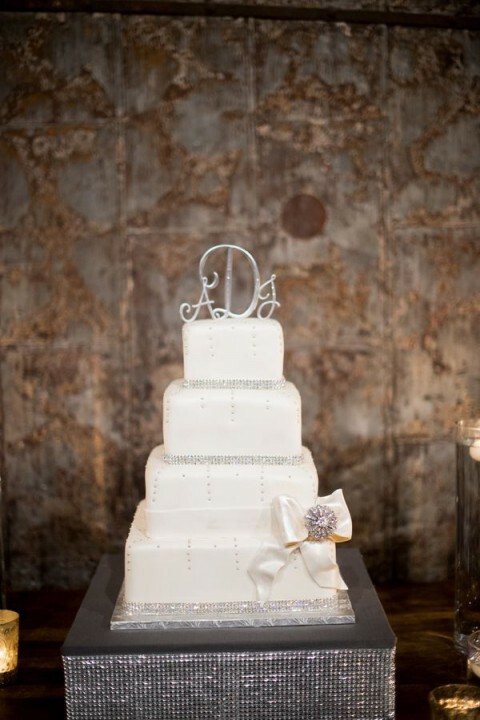 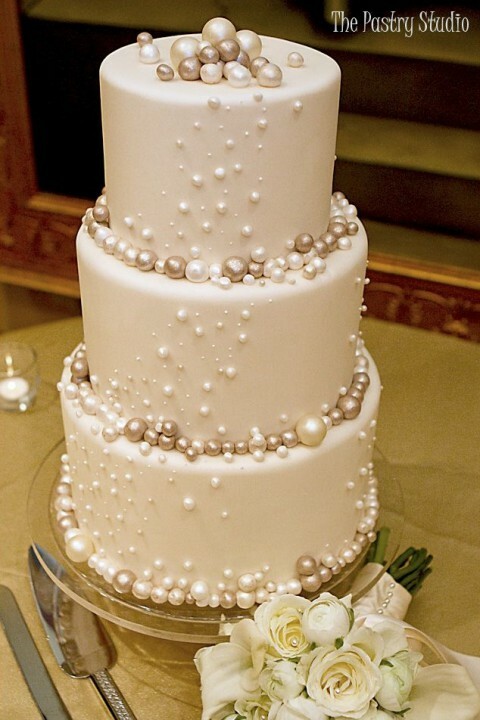 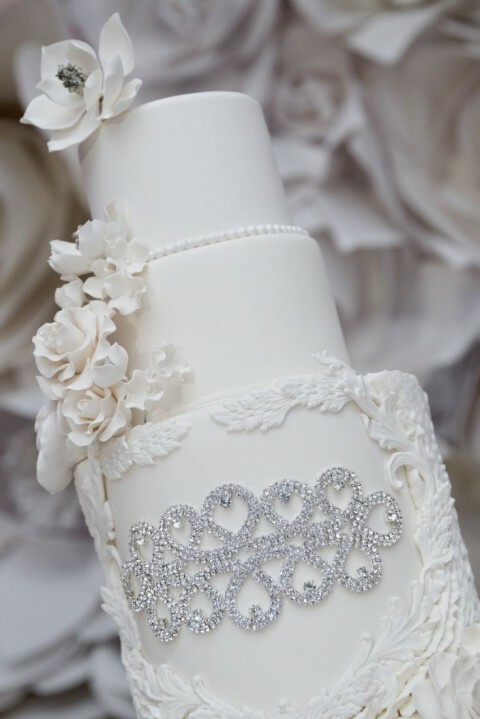 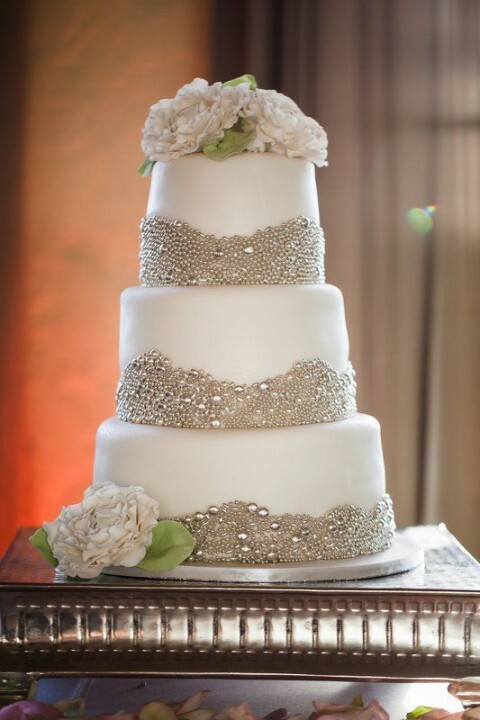 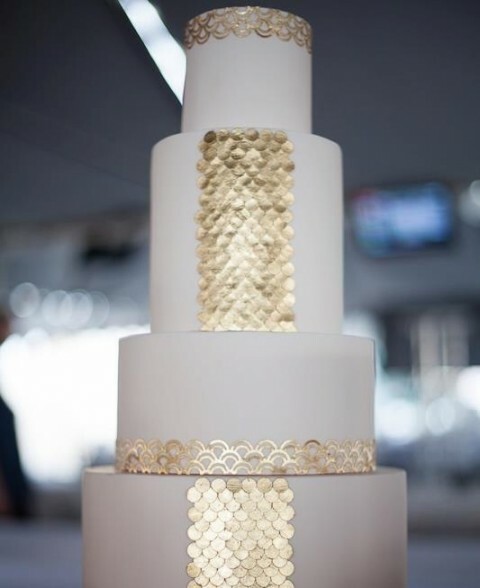 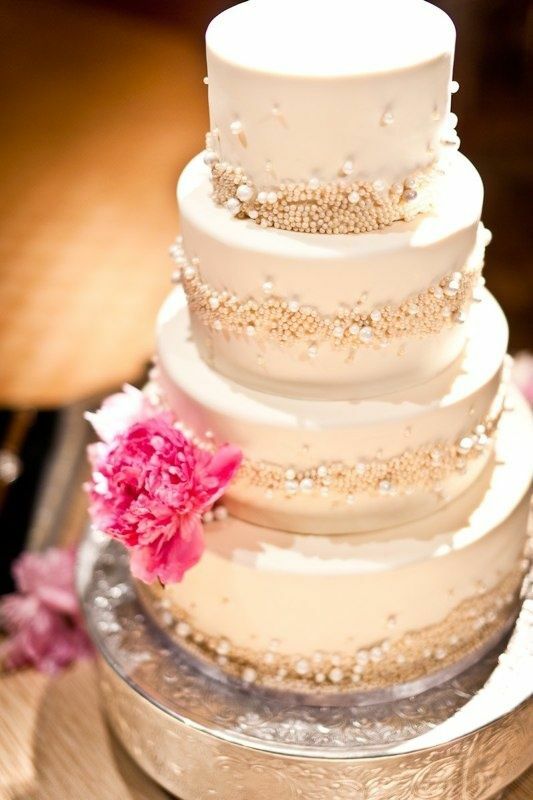 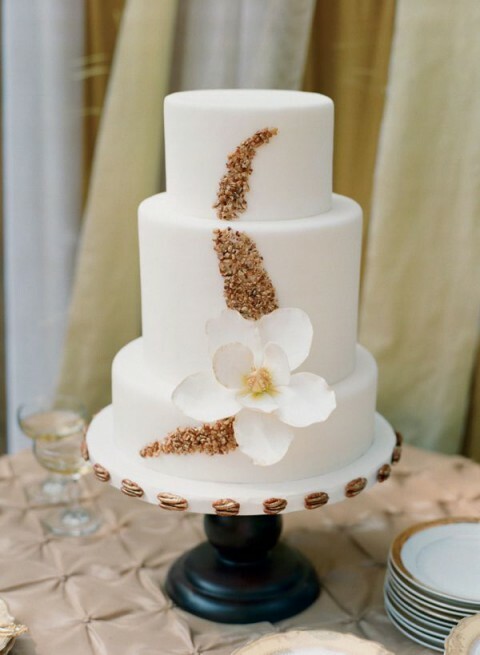 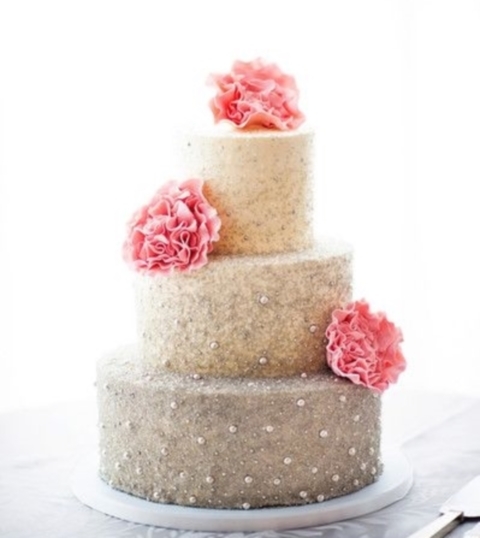 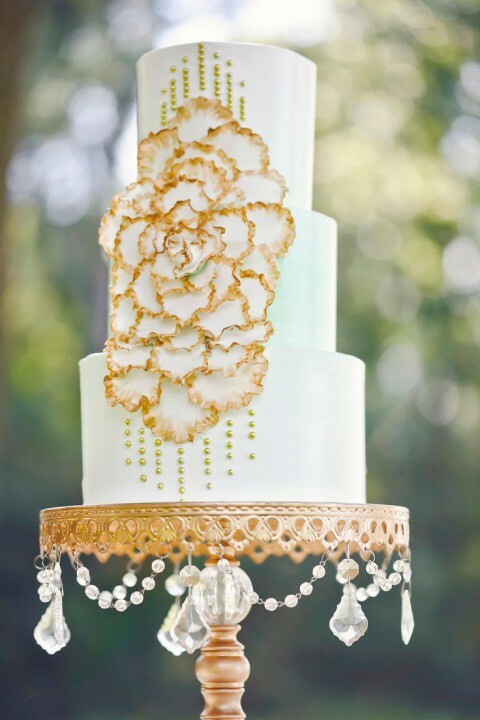 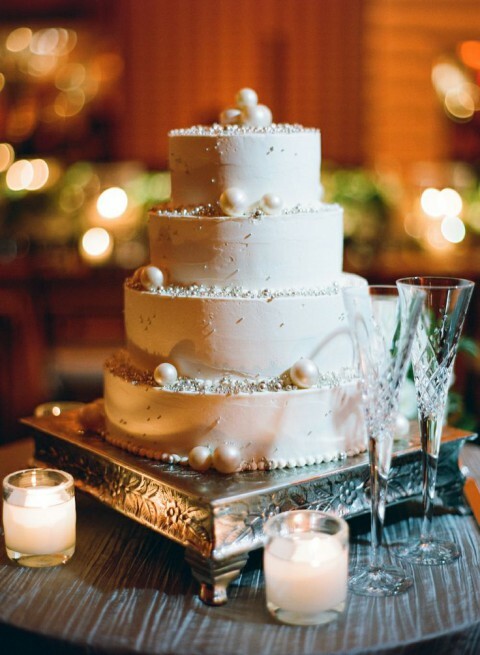 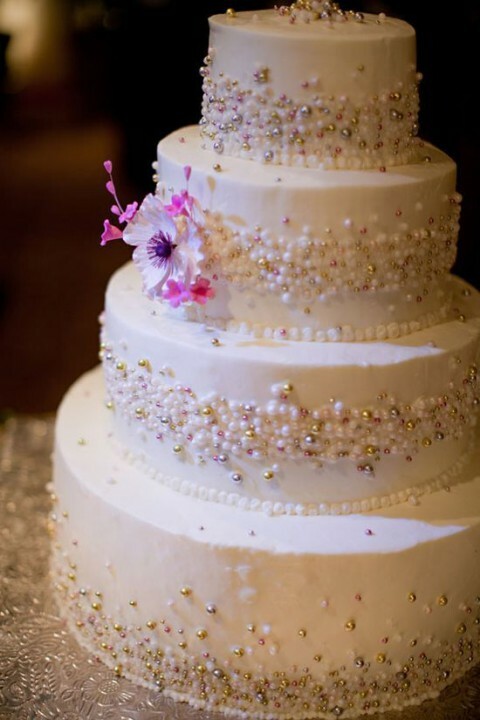 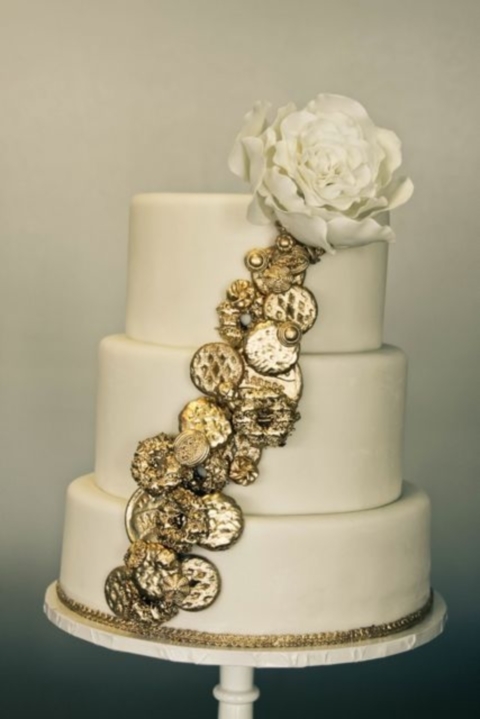 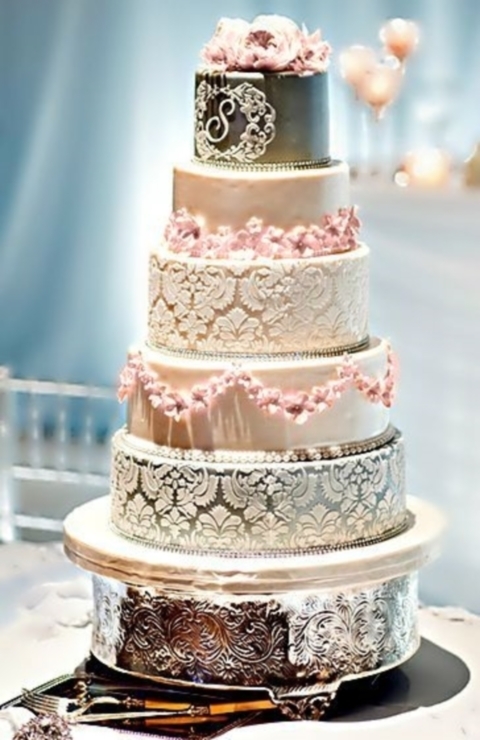 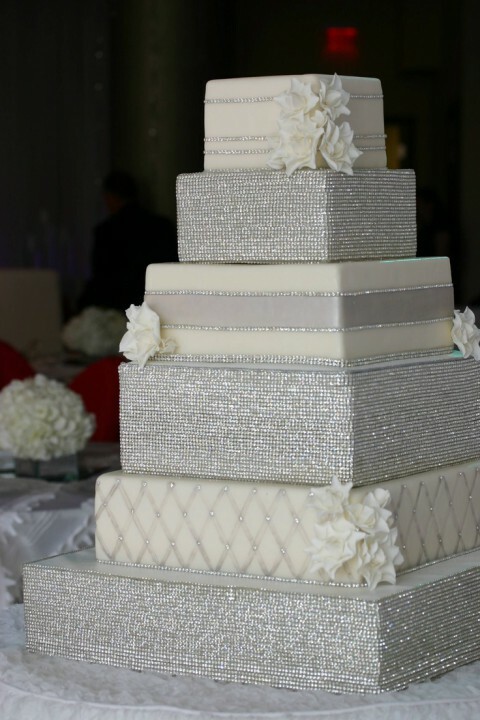 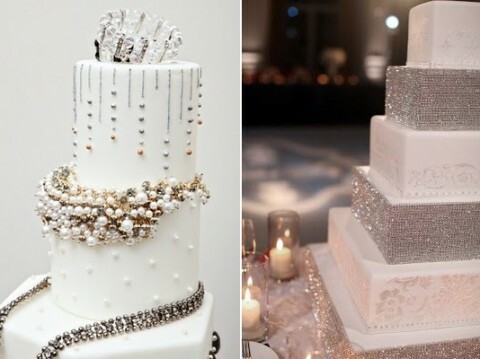 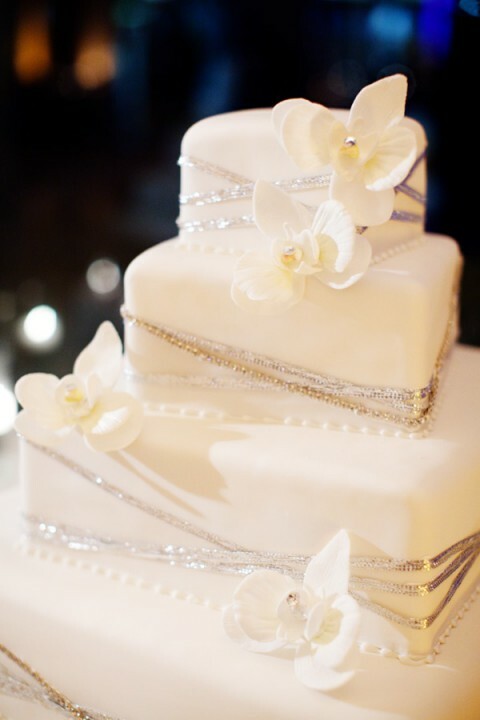 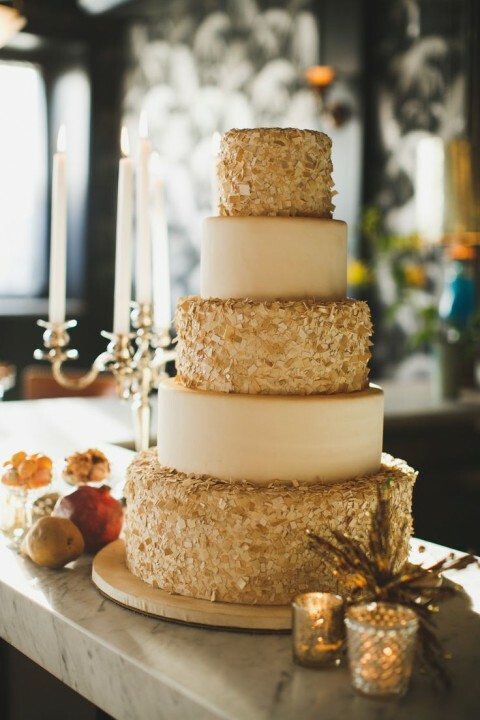 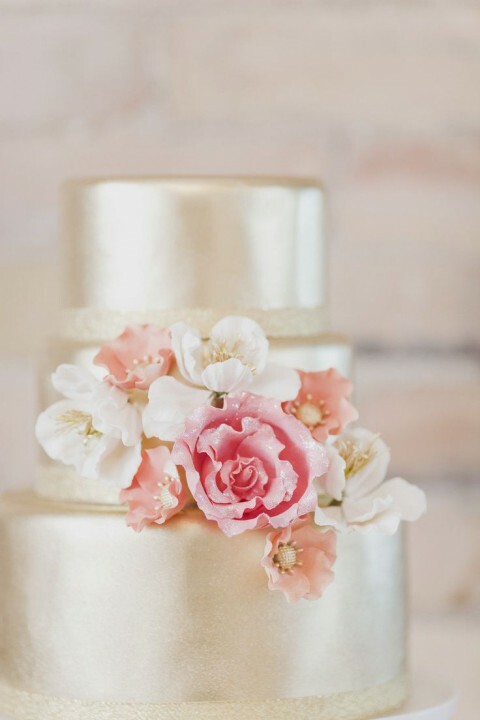 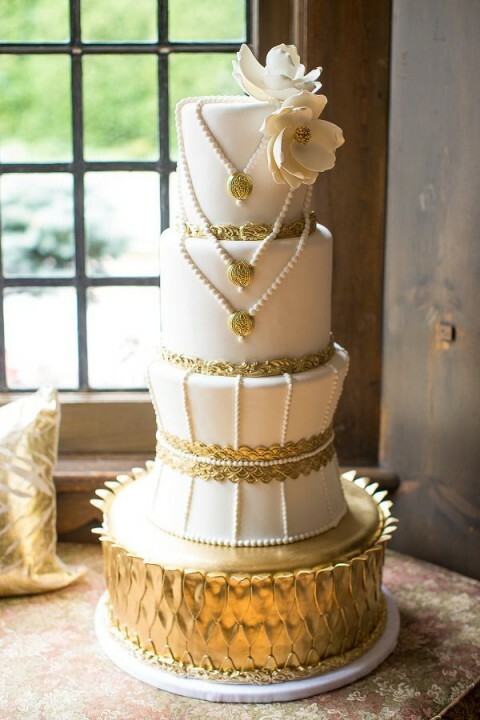 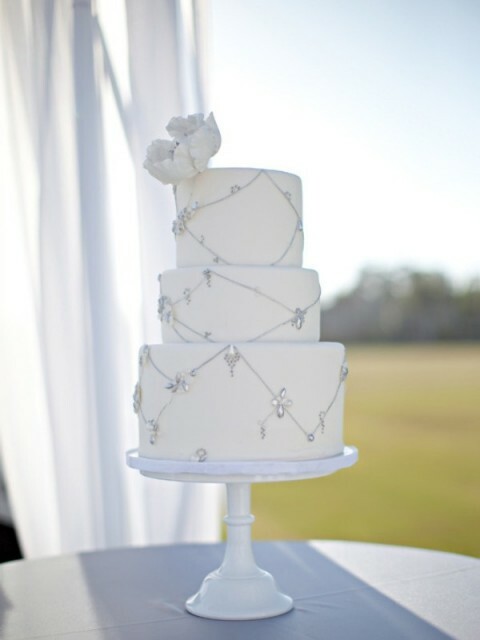 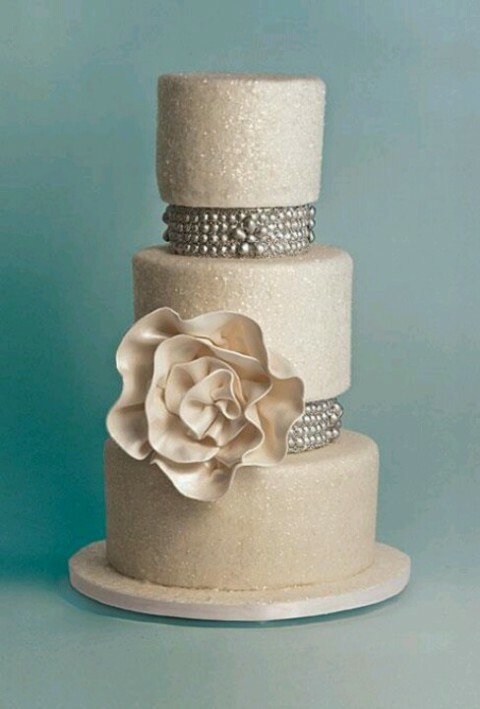 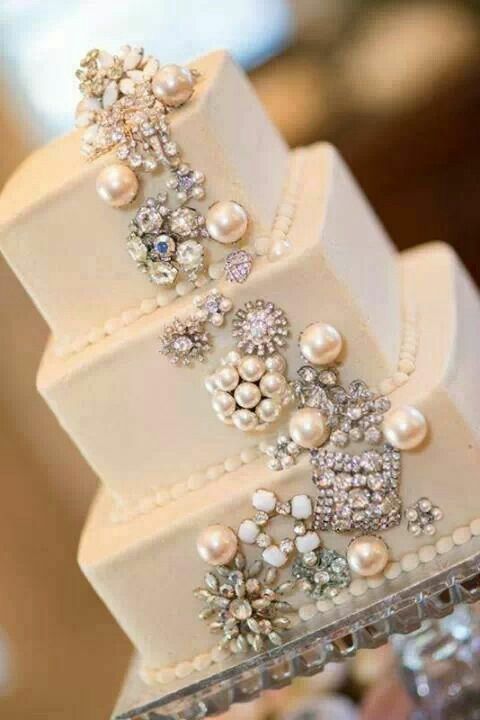 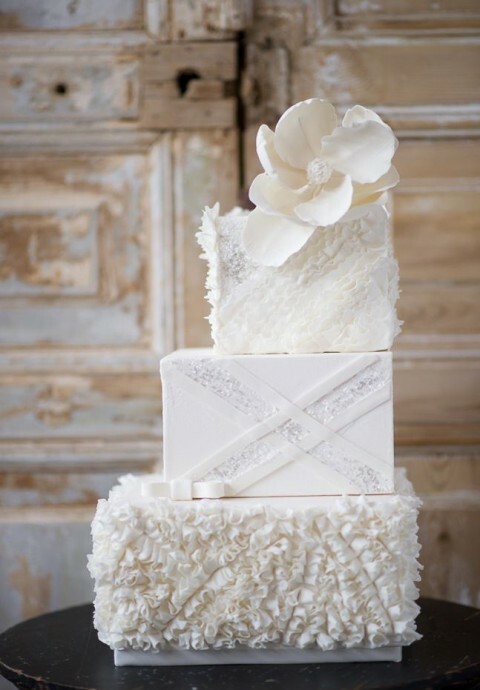 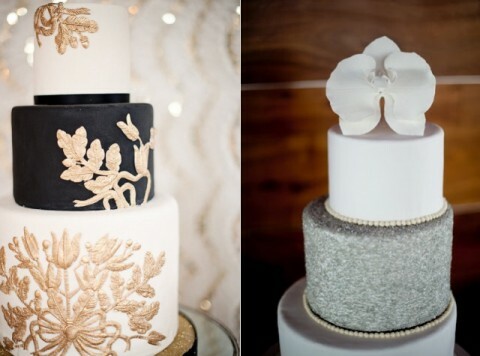 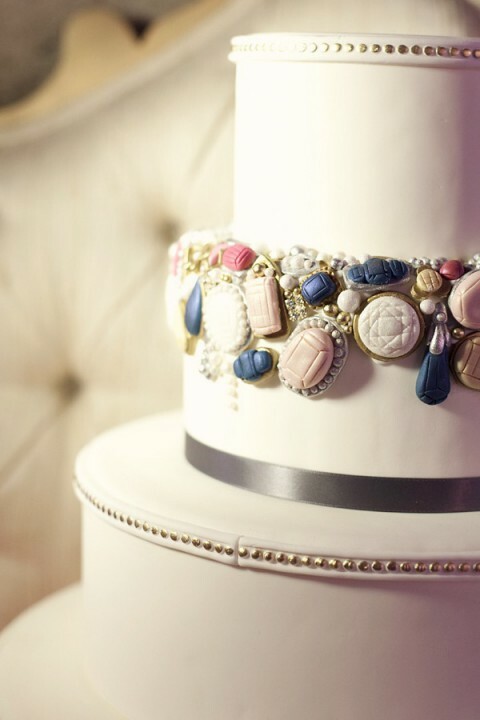 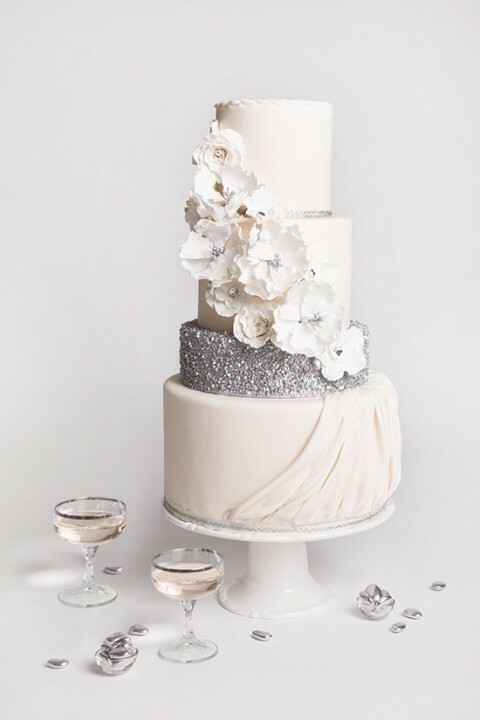 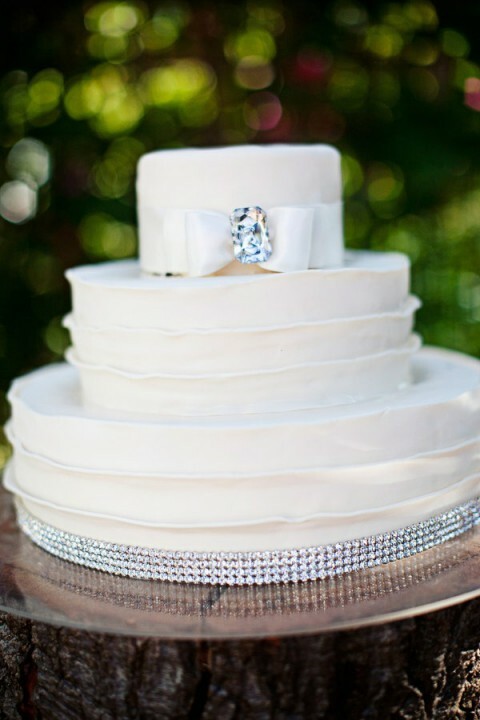 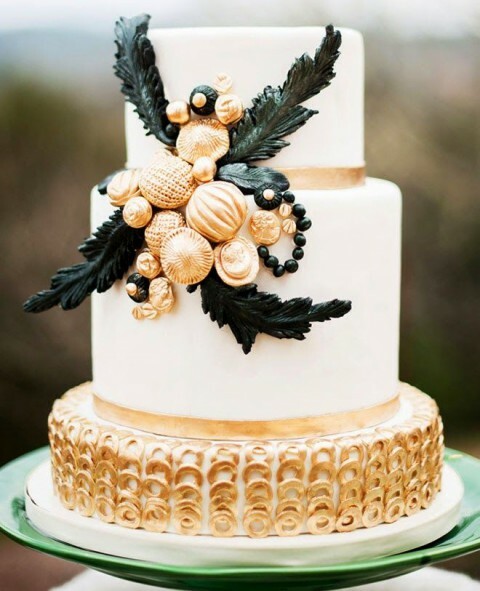 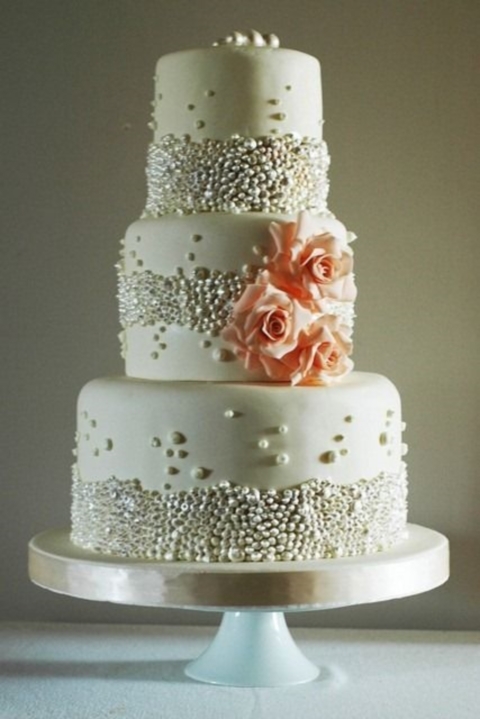 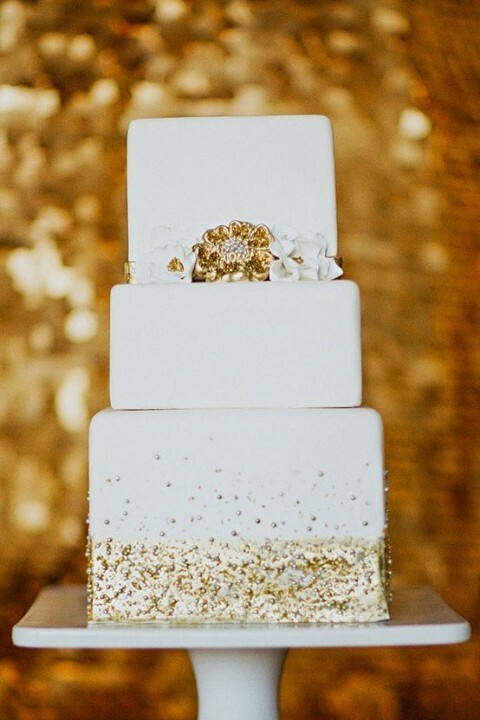 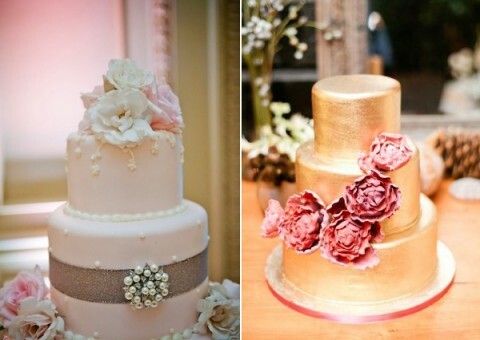 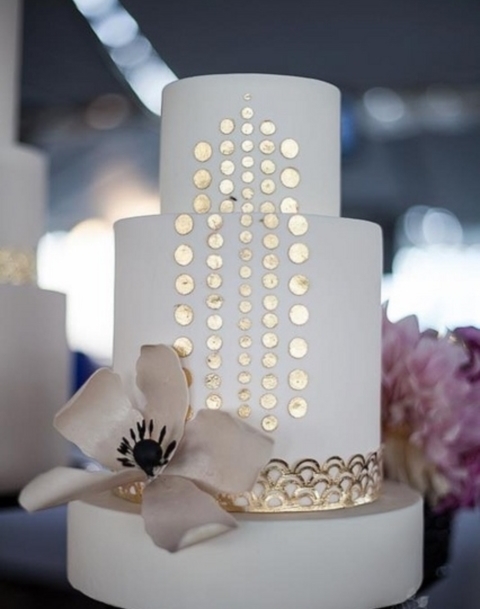 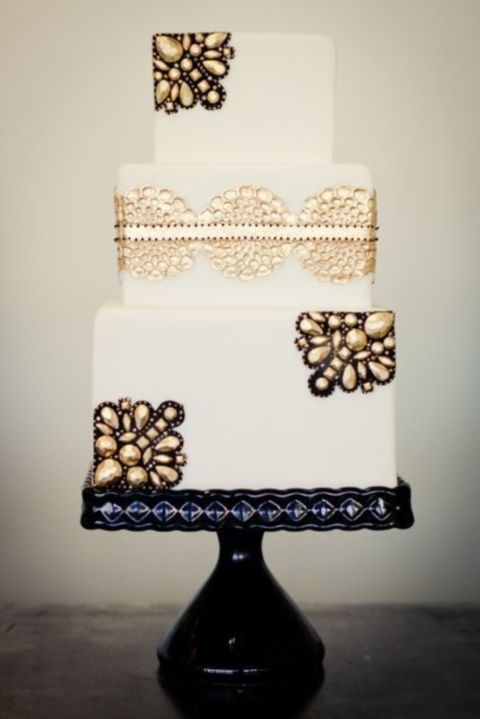 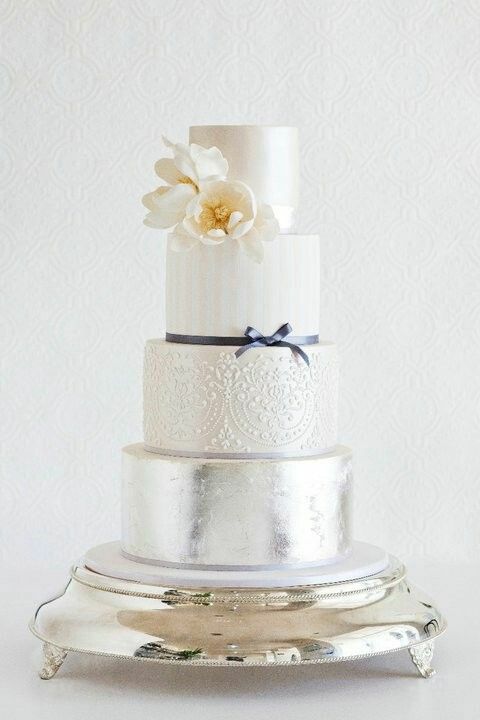 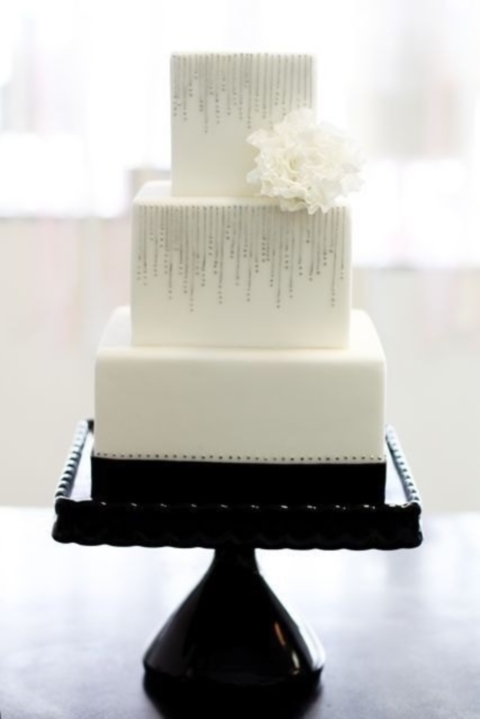 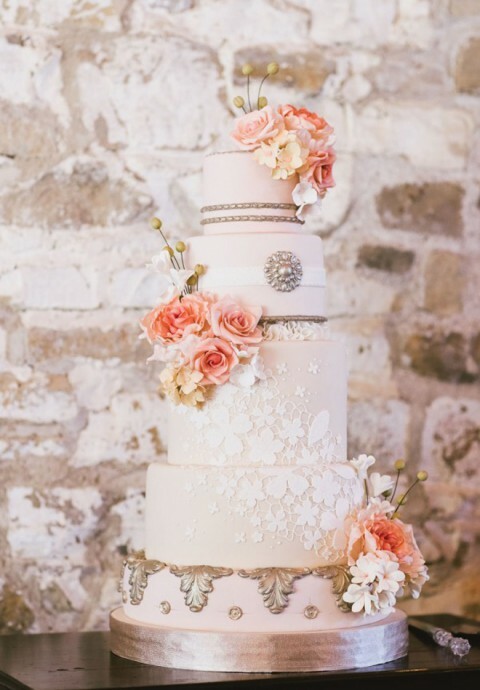 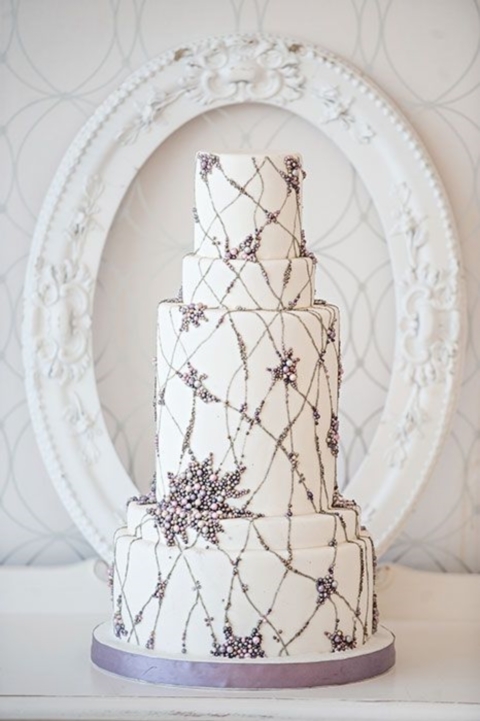 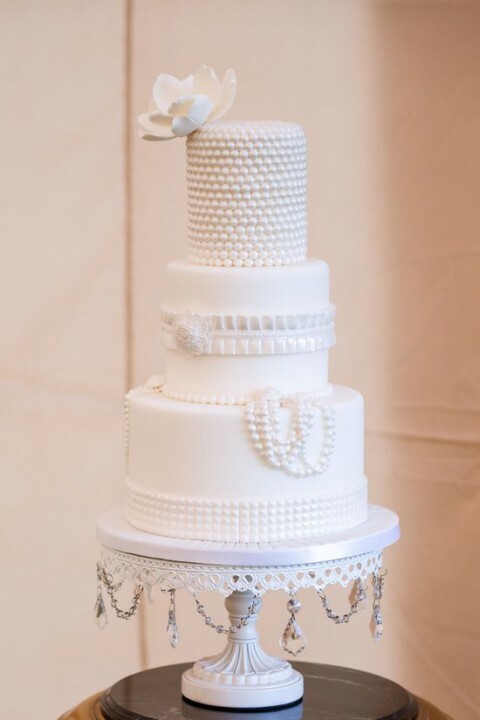 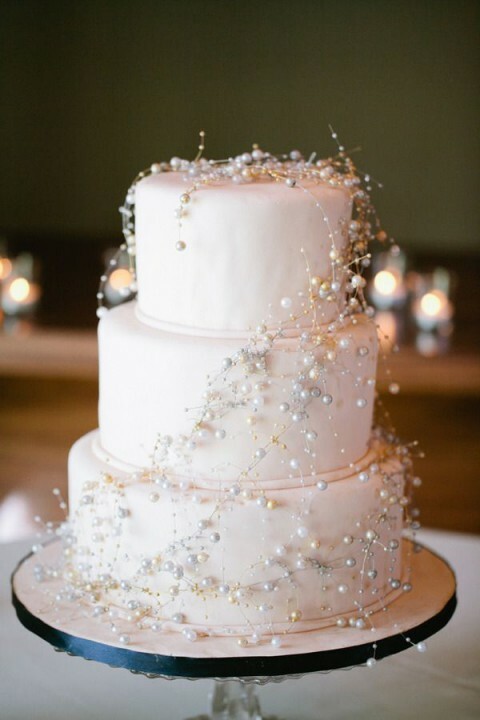 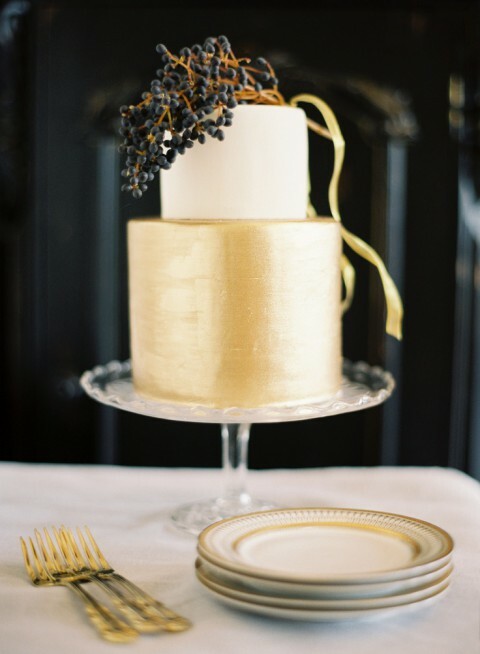 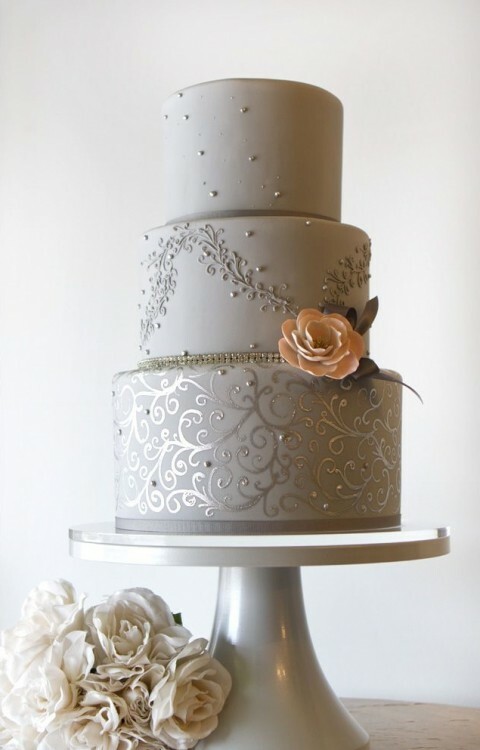 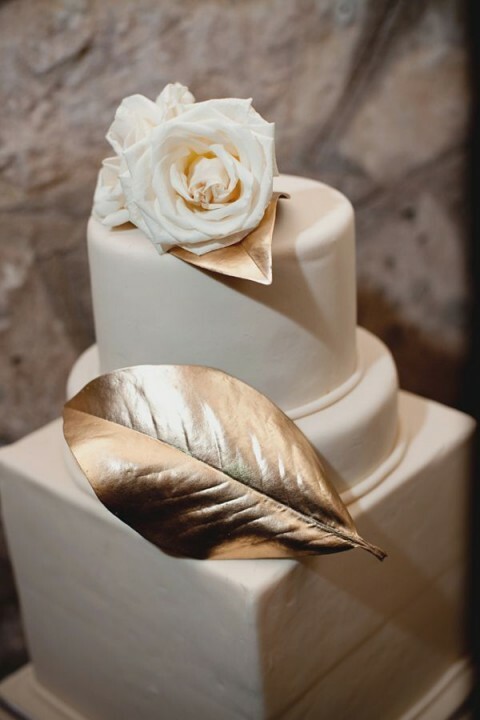 Glam wedding cakes are one of the hottest 2014 wedding trends, and I just adore them! 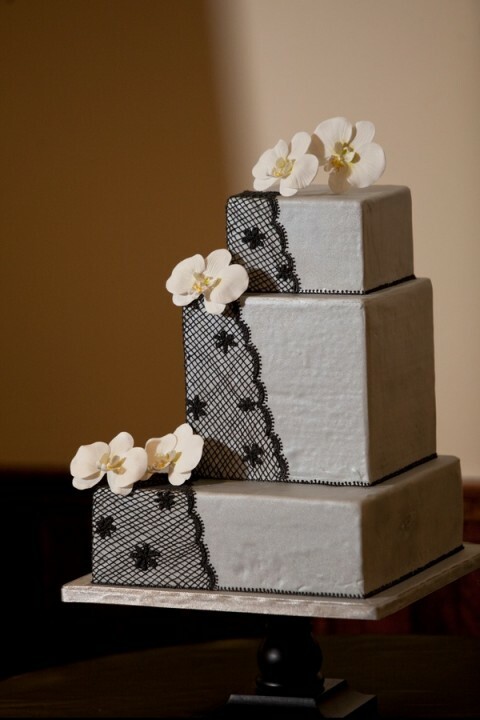 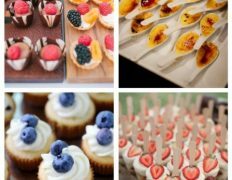 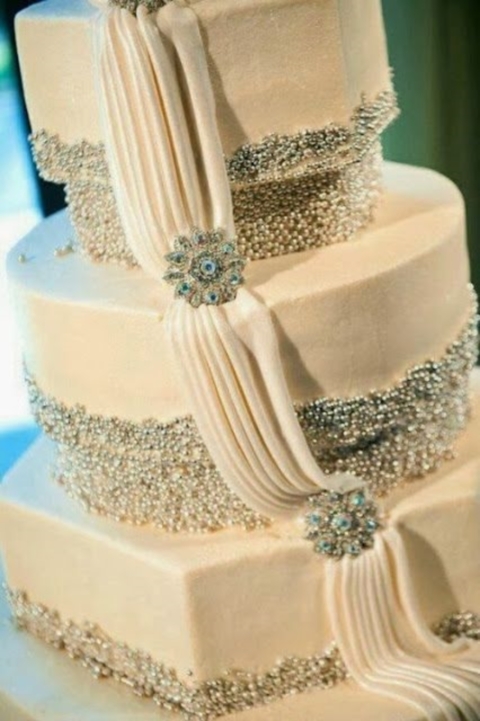 Such cakes are better for a formal celebration, of course, but even at a more informal wedding such a cake would look great. 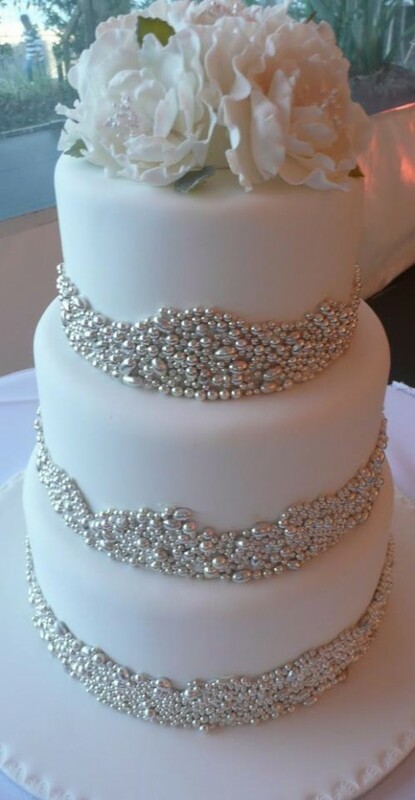 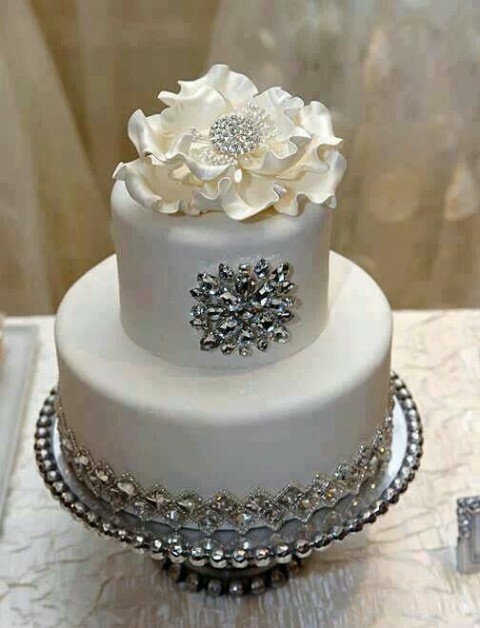 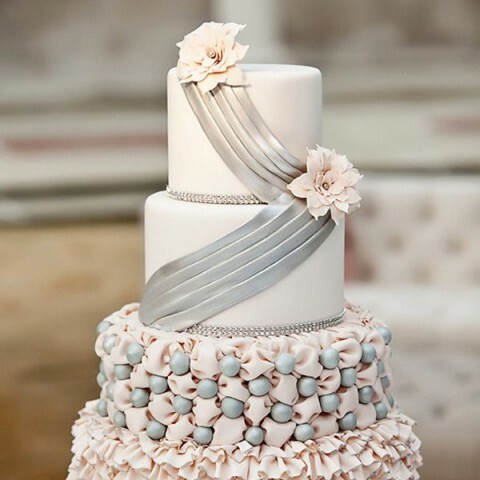 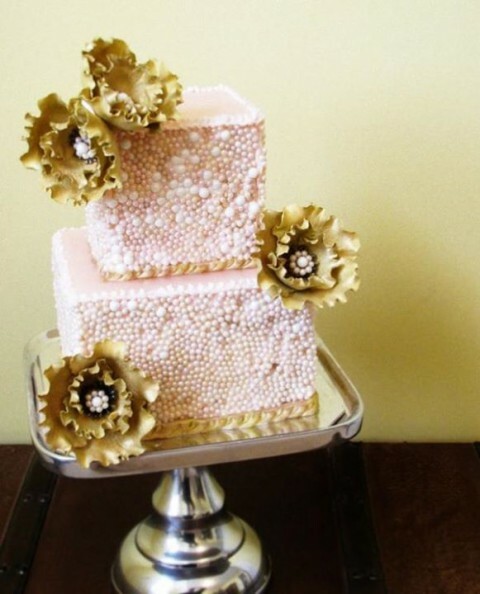 Decorated with jewels, beads, edible flowers and ribbon these cakes become almost art and not just a sweet dessert. 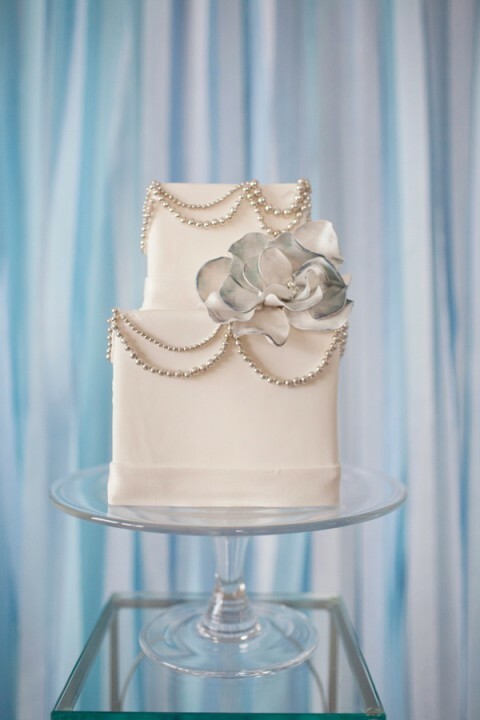 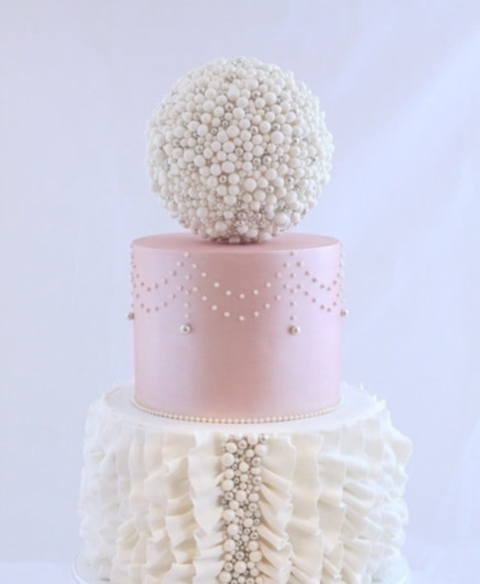 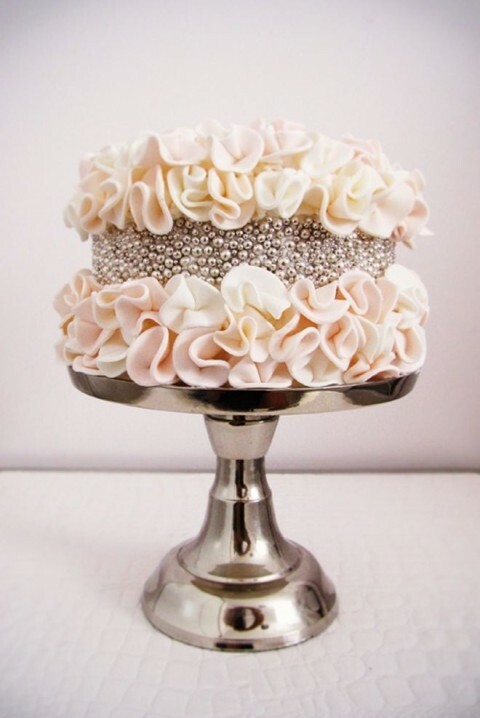 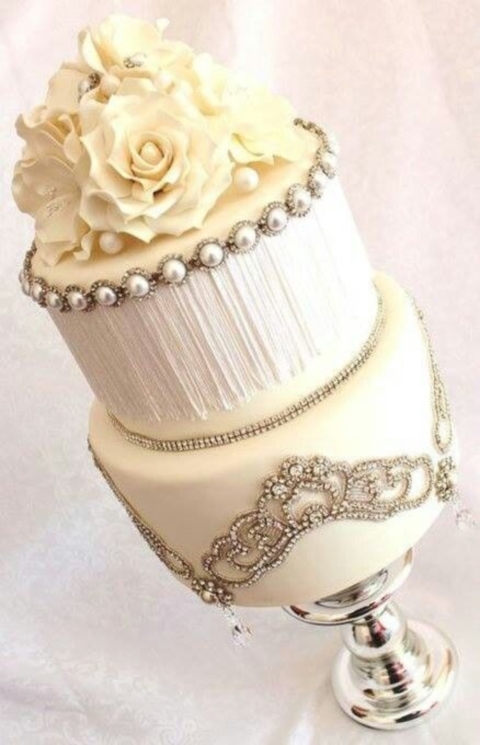 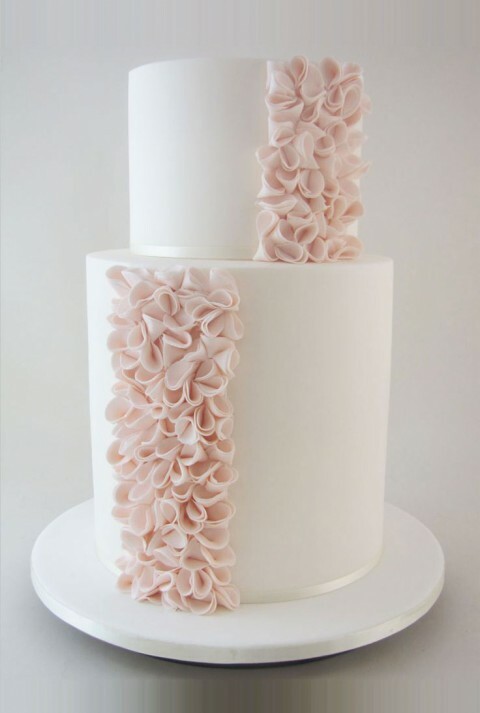 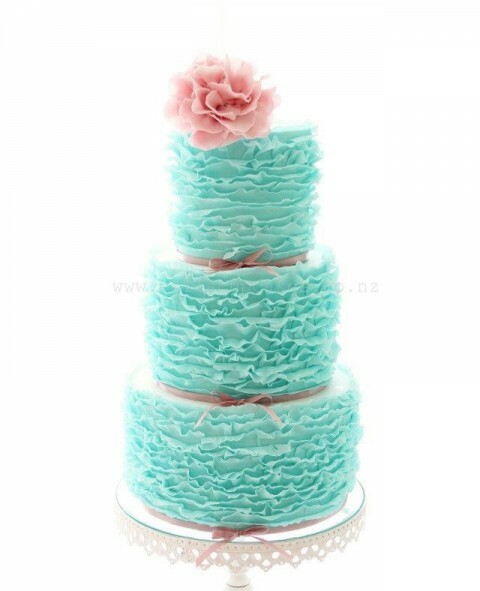 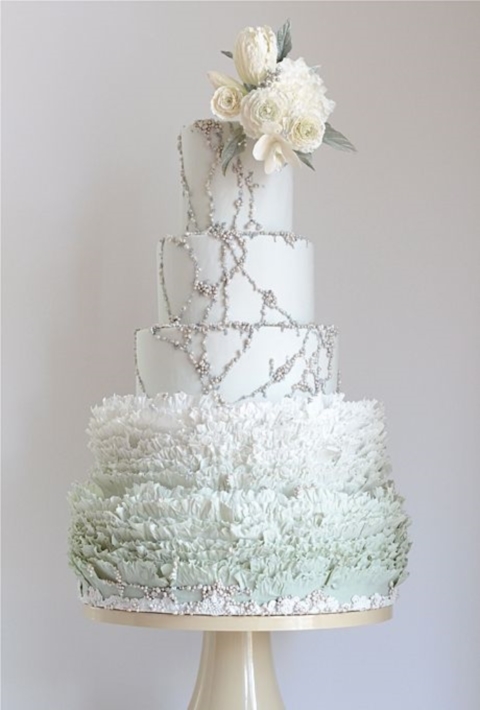 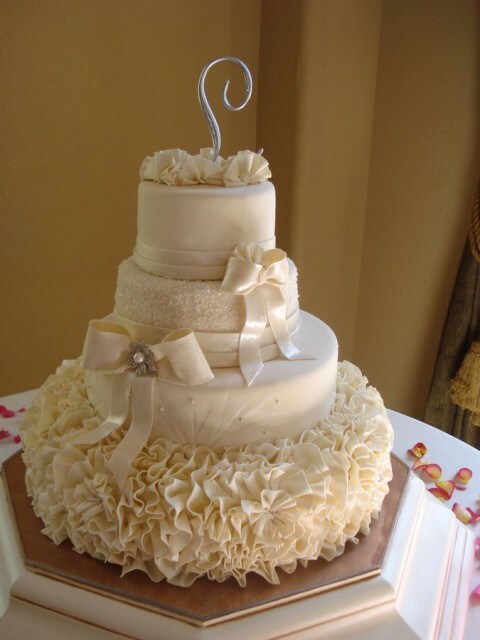 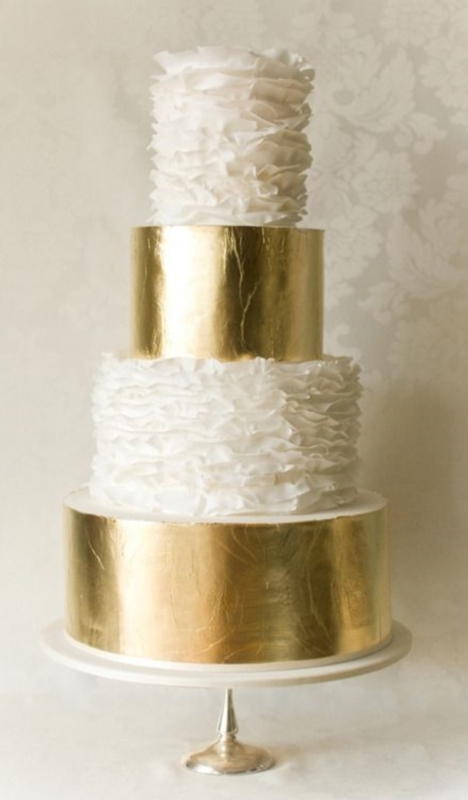 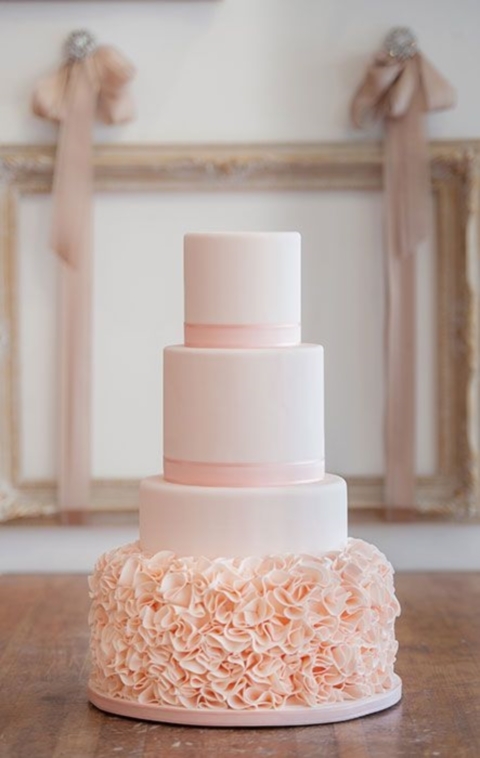 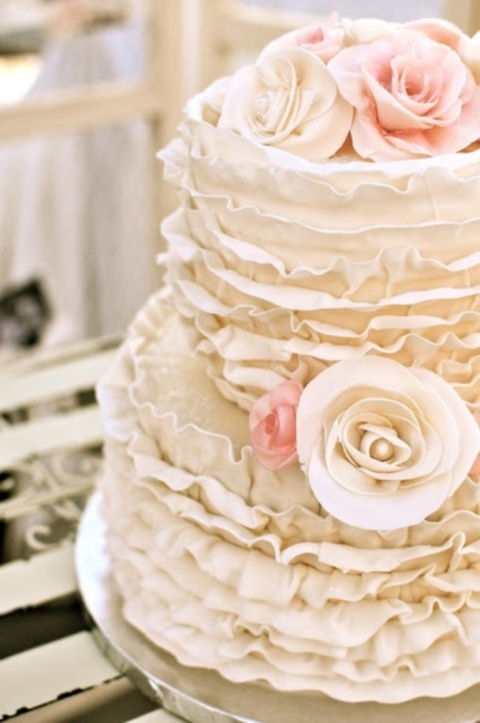 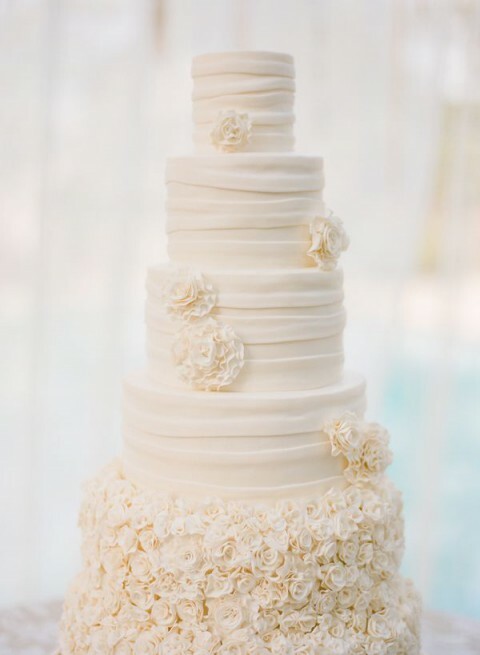 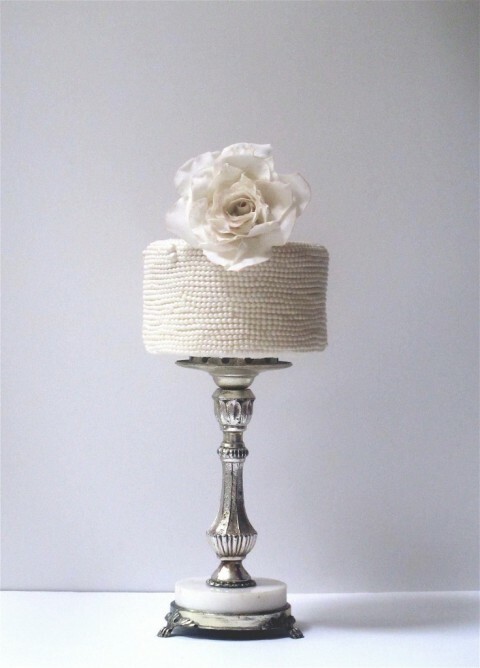 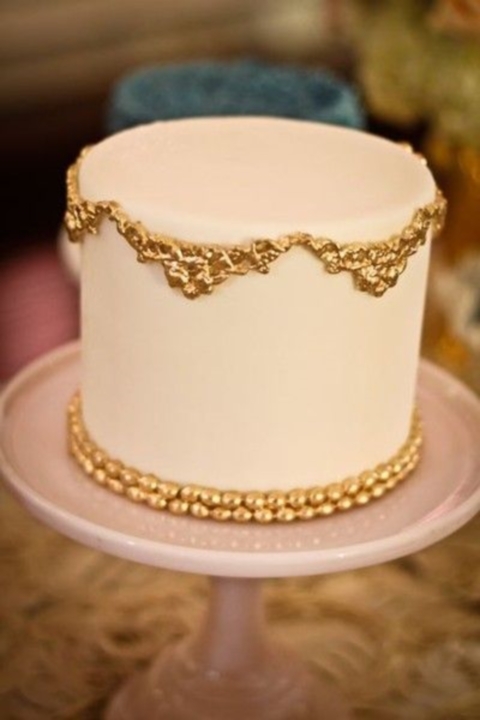 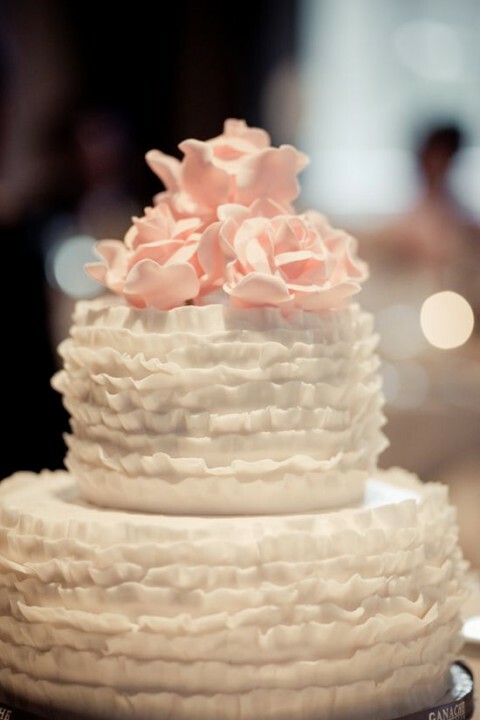 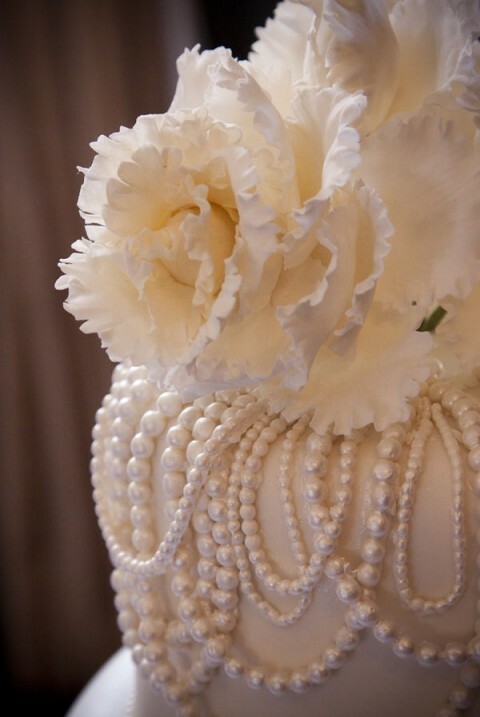 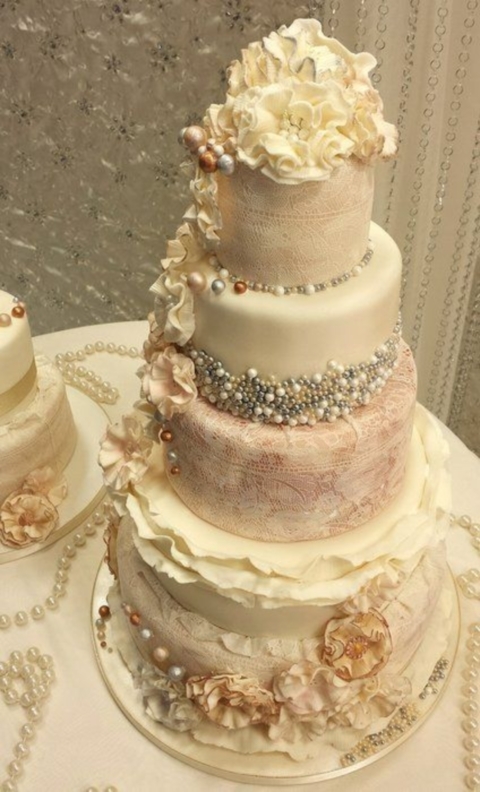 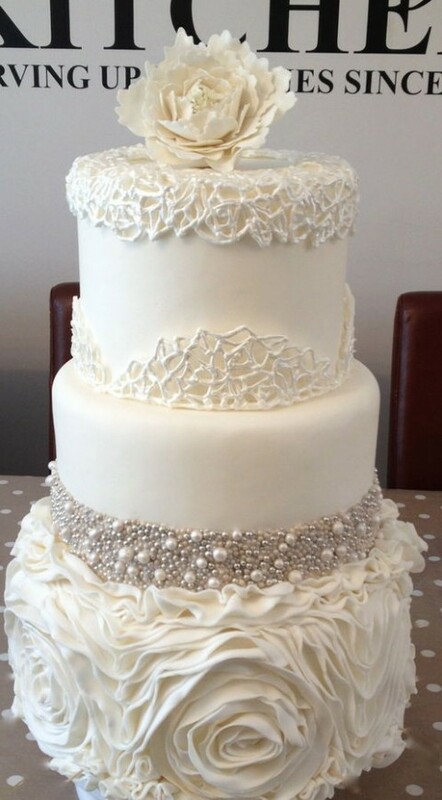 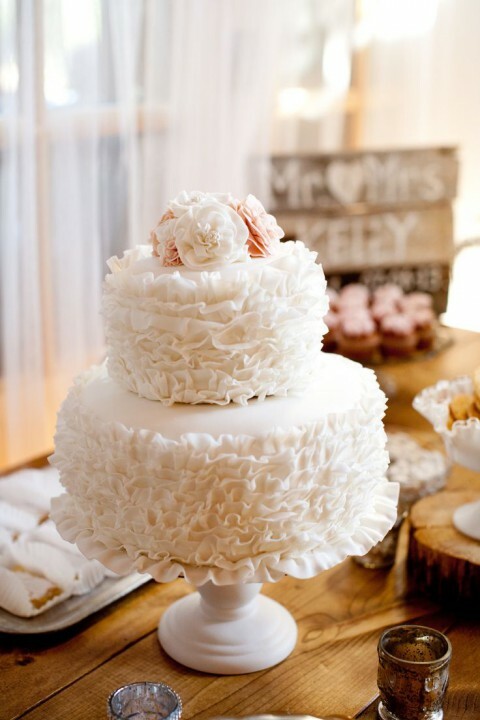 I also love ruffled cakes, they look so glam and cute! 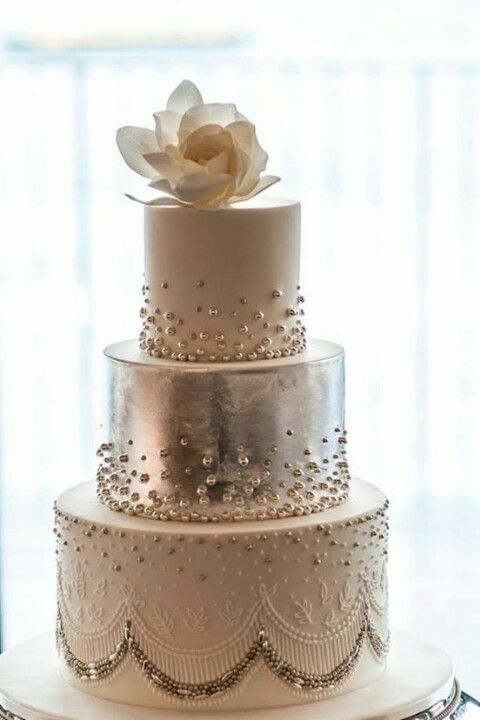 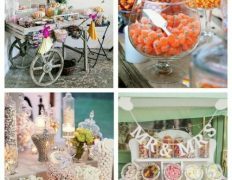 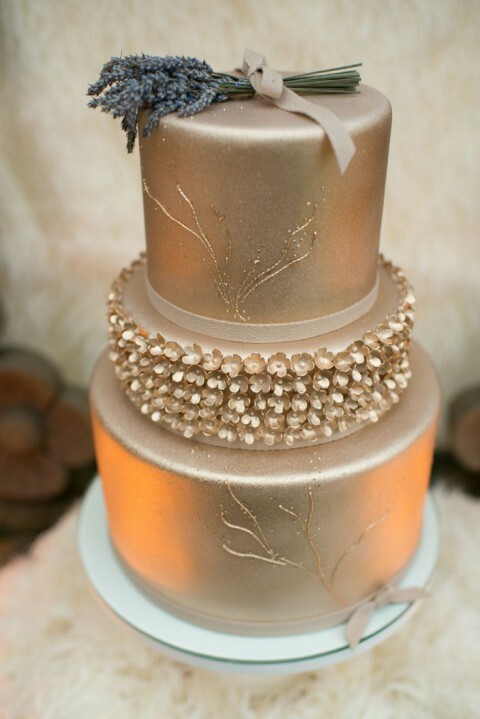 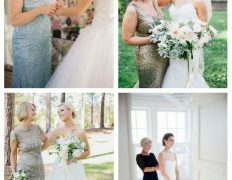 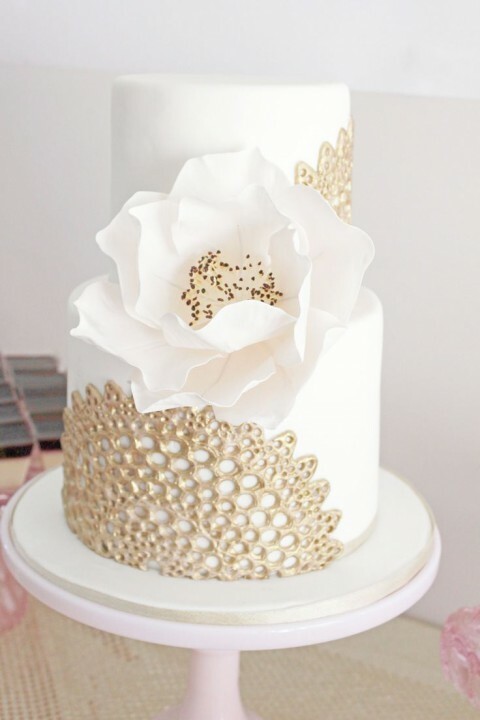 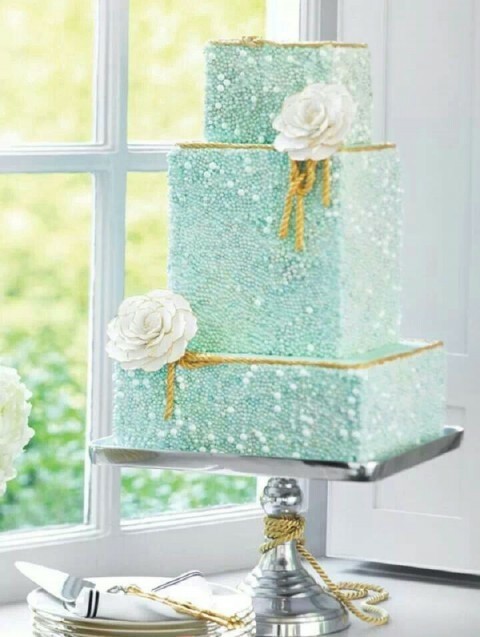 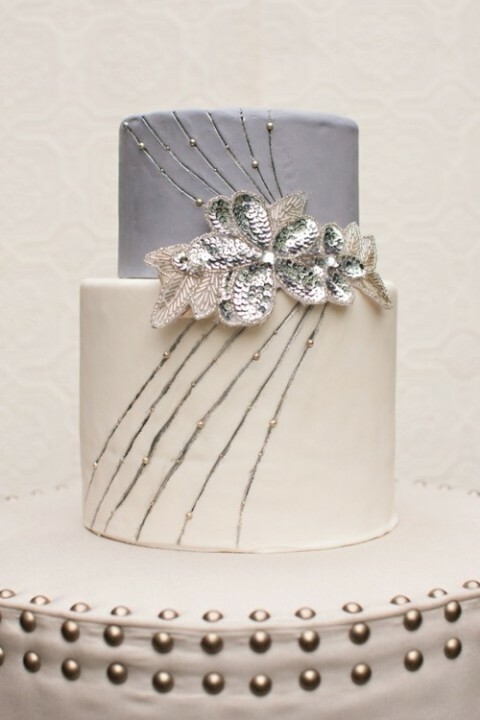 A wonderful idea is to mix two latest 2014 trends – glam and metallic in a cake – just imagine those amazing metallic cakes with cool flowers, beads and pearls! 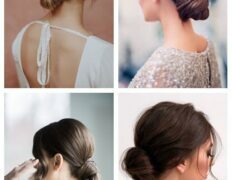 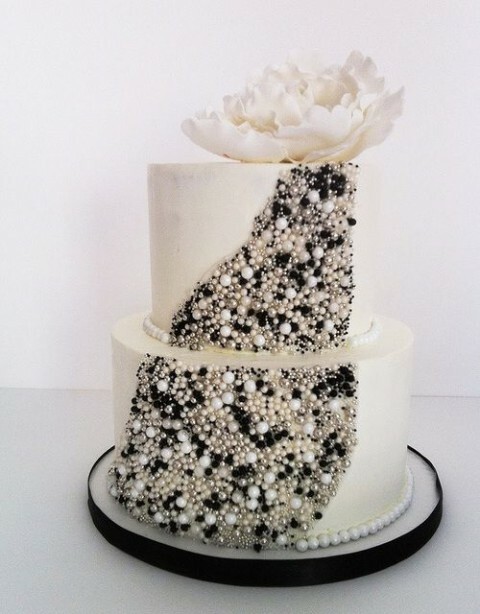 Look at the awesome artsy glam cakes below and get inspired! 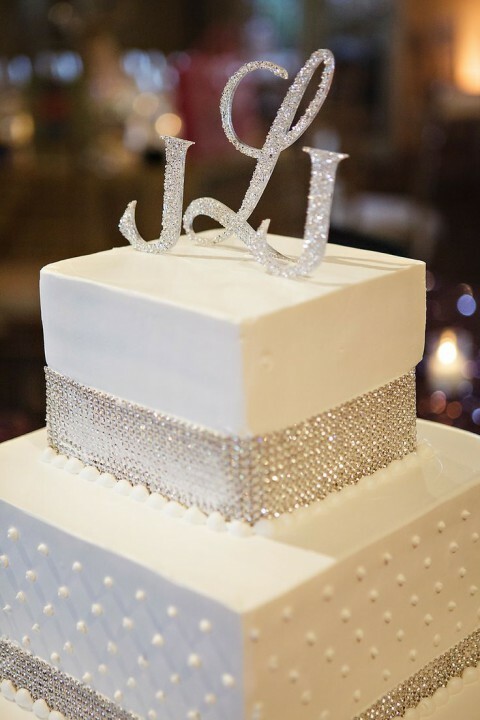 of course like your website however you have to take a look at the spelling on several of your posts. 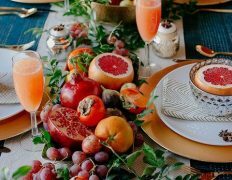 Several of them are rife with spelling problems and I to find it very bothersome to tell the truth nevertheless I will definitely come back again. 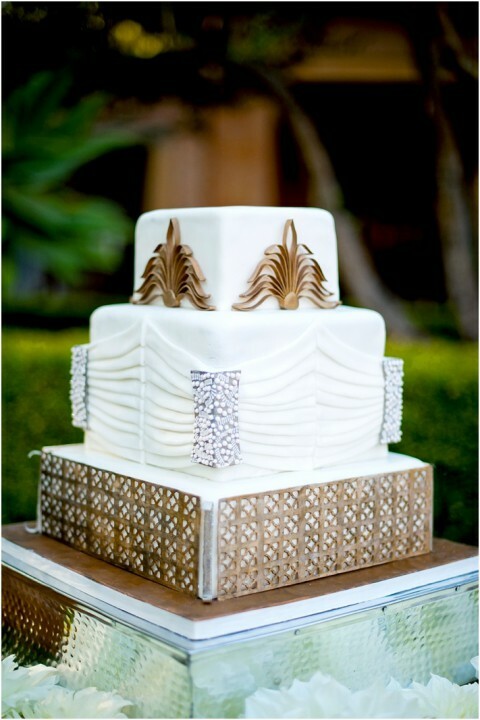 between superb usability and visual appearance. 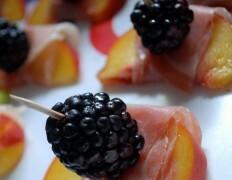 I must say that you’ve done a supperb job with this. 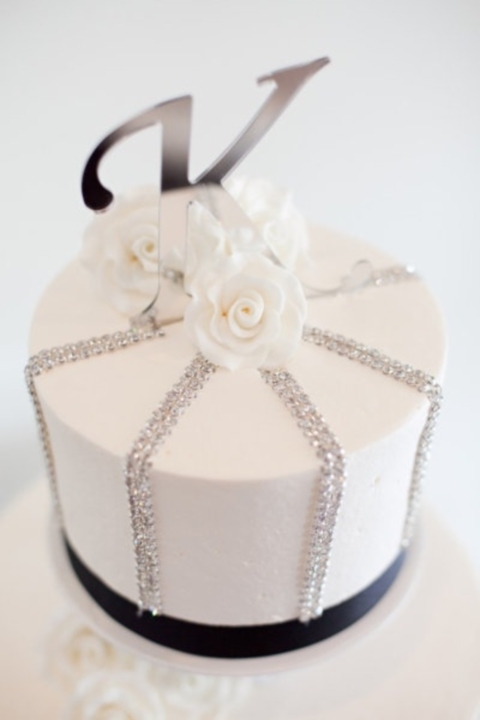 Additionally, thhe blog loads super quick for me on Internet explorer.